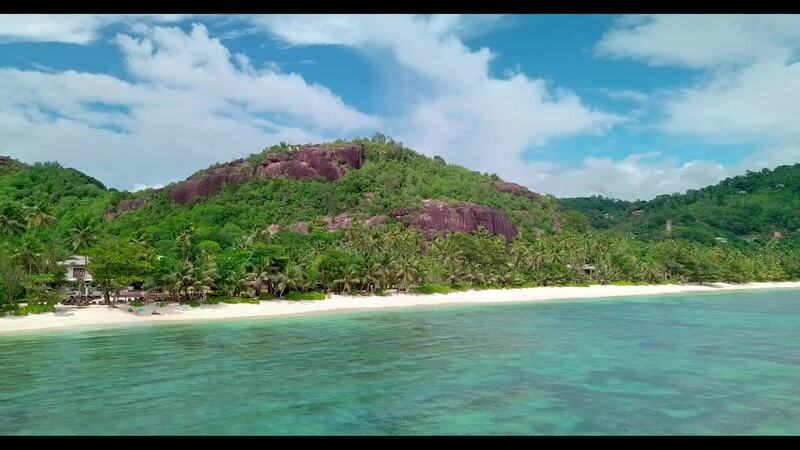 Description: Lazare Bay, graced with a lagoon and lined with palm trees, is one of the finest beaches in Mahé. Partly protected by a barrier reef, it includes an excellent spot for snorkeling, where you can explore both the lagoon and the outer face of the reef. Here you will find, in particular, several species of angelfish and impressive shoals of green humphead parrotfish. The intrigue surrounding Baie Lazare is well-founded thanks to its history. Baie Lazare is well-known as the location where some locals once found some buried pirate treasure. These days, this treasure can be seen in the national museum.